Fall back when I stick & move. 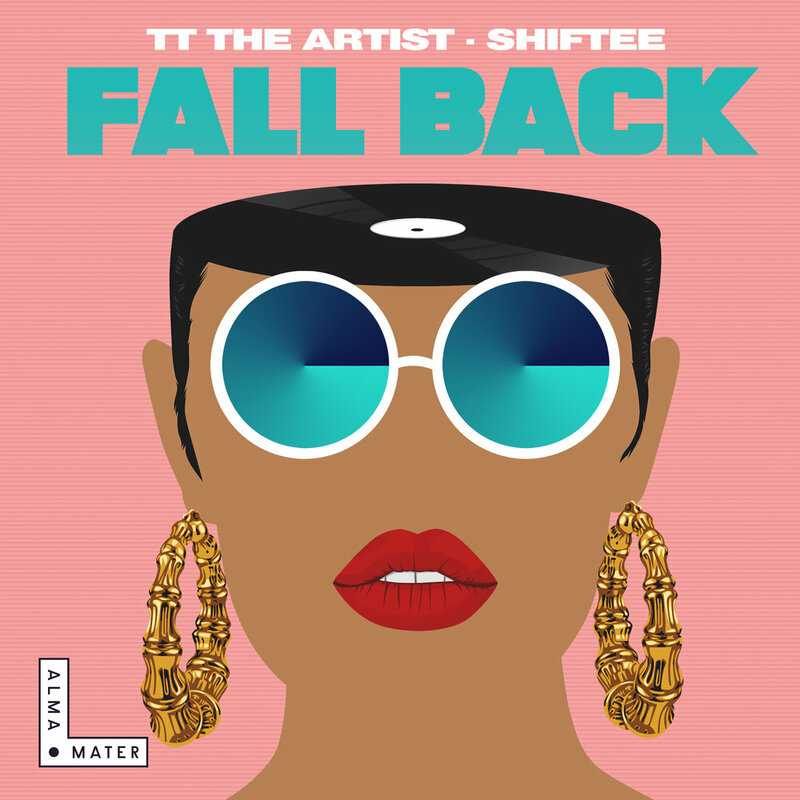 Long time collaborators TT The Artist & Shiftee reunite with an in-your-face banging rap song that will have your haters & doubters heading for the exits. Before any release plans, Fall Back was picked up for season 3 of HBO’s Insecure, appearing in episode 4 during a house-crashing, skinny dip scene. It’s easy to see why. TT The Artist, along with her trademark energy, has bars on bars in this song (e.g. “Wooo, I’m ‘bout to get loose, got the girls wanna rock like my name Uncle Luke” FIRE). Shiftee’s future boom bap shines bright with heavy drums, chopped vocals, and a pounding bass groove. The duo’s previous track “Dope Girls” (ft. an all girls Bronx middle school) was a feel good girl-power anthem. In Fall Back, TT and her dope girls join forces and unleash their unstoppable power to conquer all.